These charts conveniently gather together in one place official monetary and economic statistics and provide some statistical spreadsheet analysis. They are provided free by a group of can-do American investors who are skeptical of many prevailing economic forecasts. Economics ain't called the dismal science for nothing! That doesn't take from the importance of the chart data,which have a major bearing on the outlook for Irish exports and employment,among other things. Every time I see that M3 graph I remember what a spectacular failure Jean Claude Trichet was in his job. 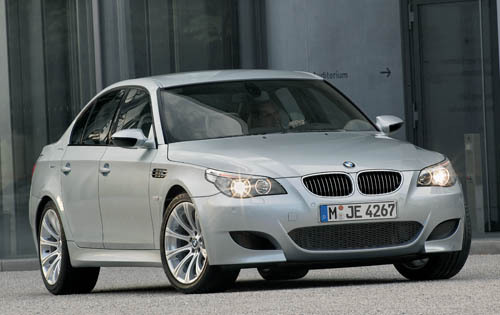 I'd love an M3 but the M5 is a better car by far. The lyrics "On the M1 it's such fun when you're trying for the ton" (ie 100 mph on a motor cycle) should be the theme song of aggressive central bankers. Velocity stuck below 1.0 for 4 years? Total money supply growth heading back into negative territory? Total credit at zero about to dip negative again? Total money supply incl derivatives negative for the last year (with the inevitable consequences for the solvency of the already-insolvent banks)? The Global monetary chart is positive. Scroll down 3/4rs way.